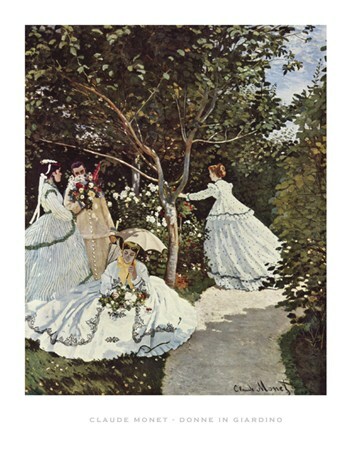 Art Print: Hang this heart-warming print in your home and add a touch of romanticism to your room with this wonderful piece by Leopold Kowalsky. 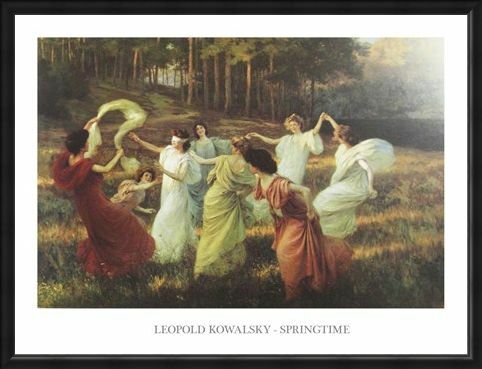 'Springtime' features a group of carefree young women as they frolic in a field, dancing and playing around a girl wearing a blindfold. 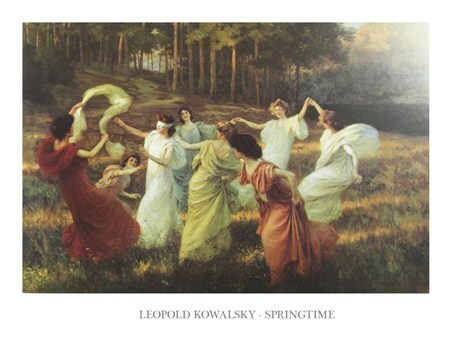 With the sun casting light and shadows through the trees and across the field, this piece is filled with warm hues and intricate detailing. 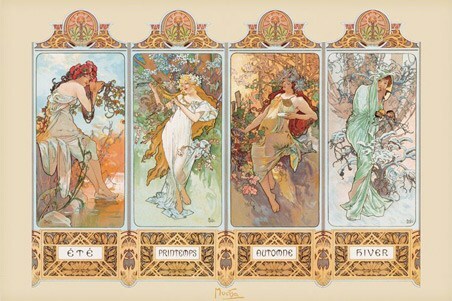 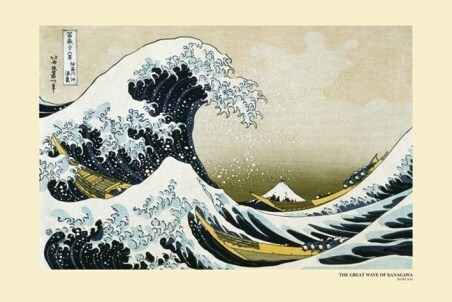 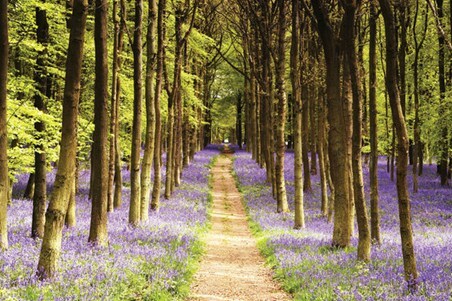 A wonderful piece of uplifting artwork for any room requiring some joyous scenery. 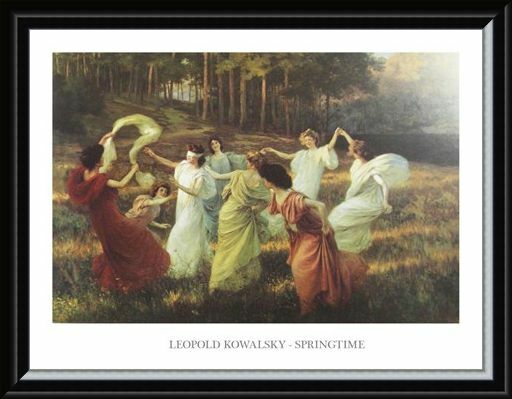 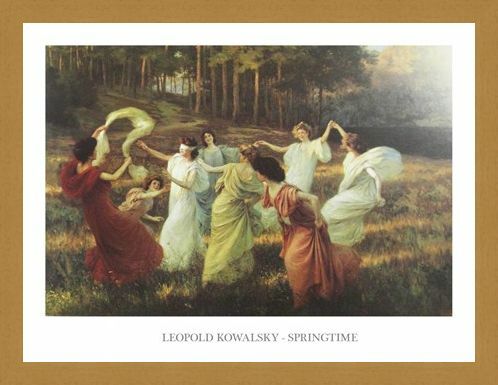 High quality, framed Springtime, Leopold Kowalsky print with a bespoke frame by our custom framing service.